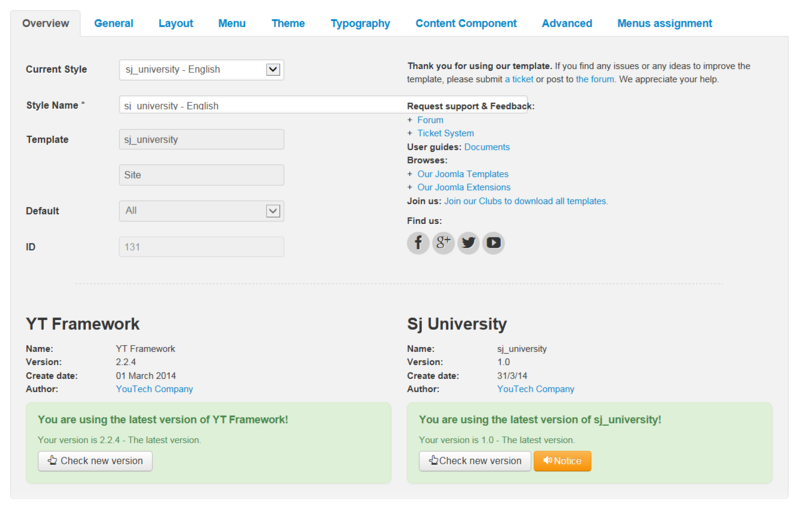 Userguide for Sj Univer Template! 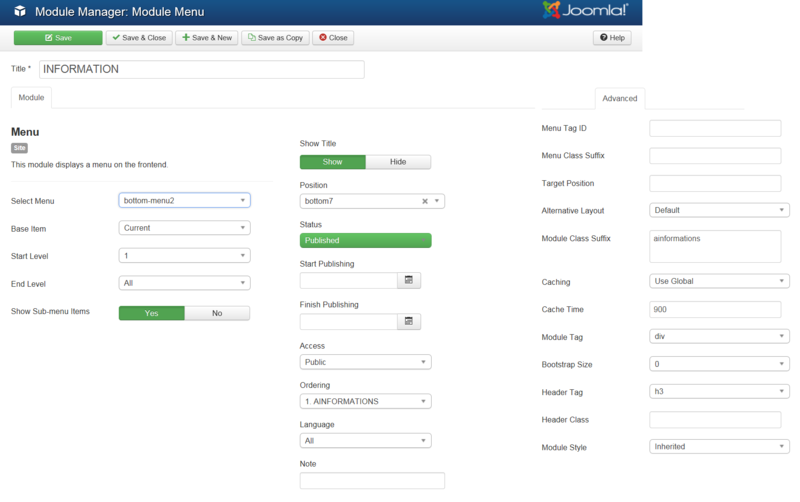 This guide will help you install SJ Univer and extensions included in the template step by step. 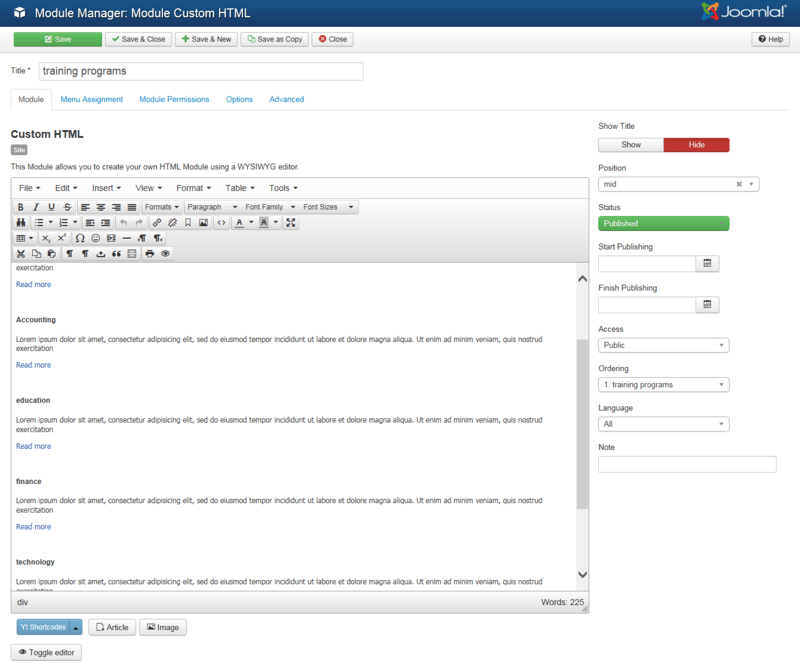 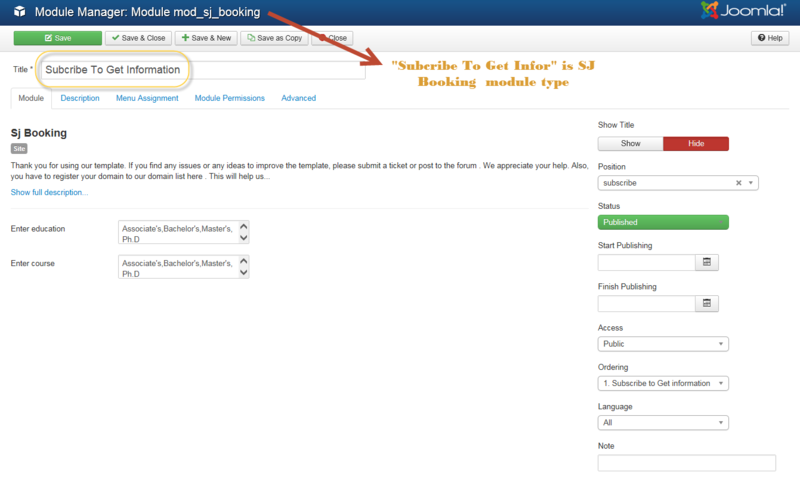 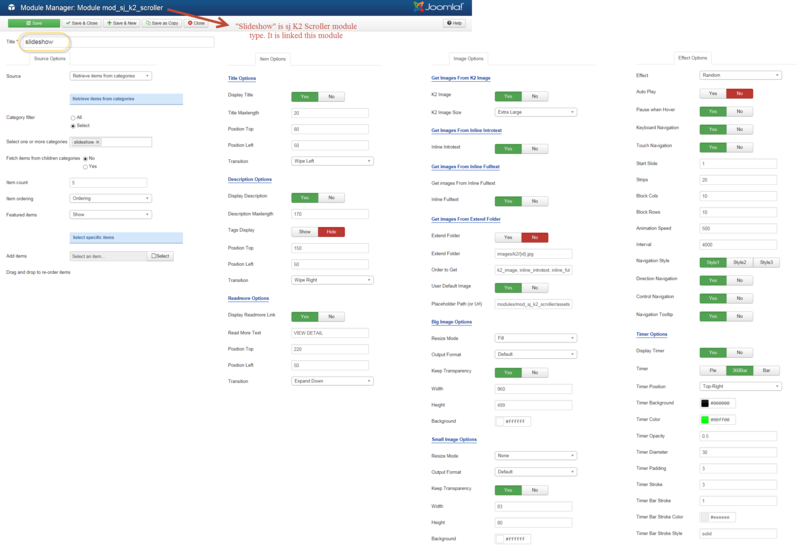 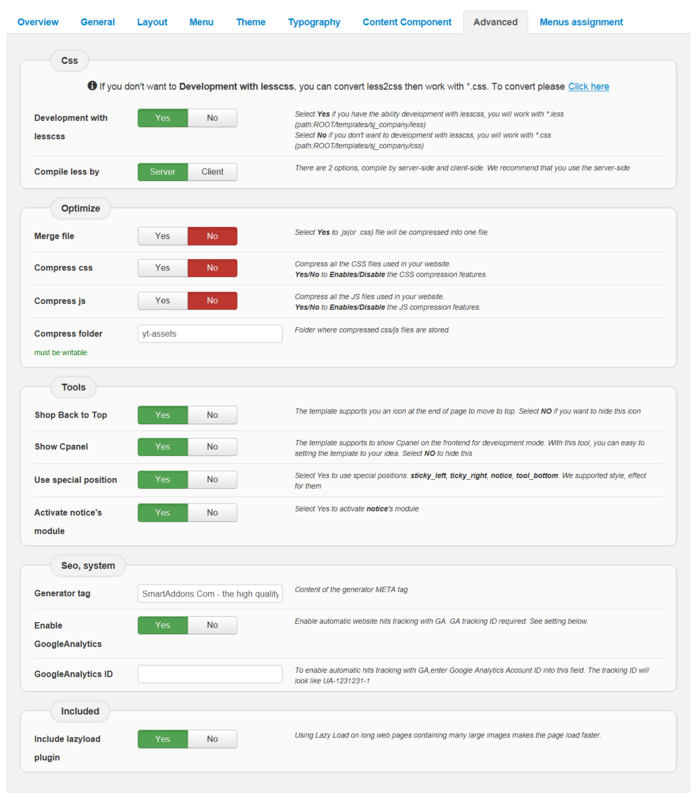 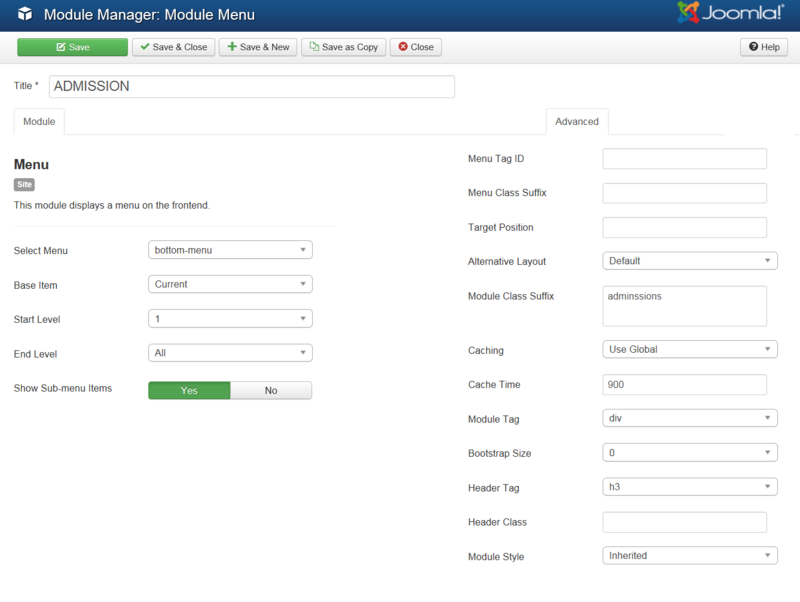 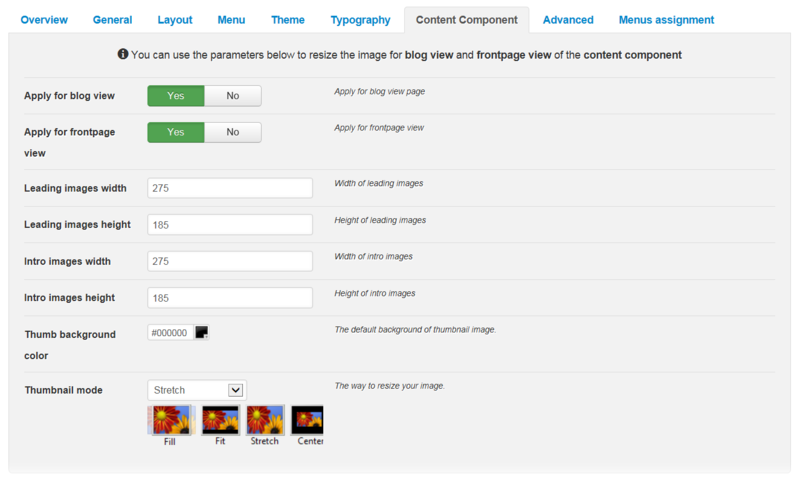 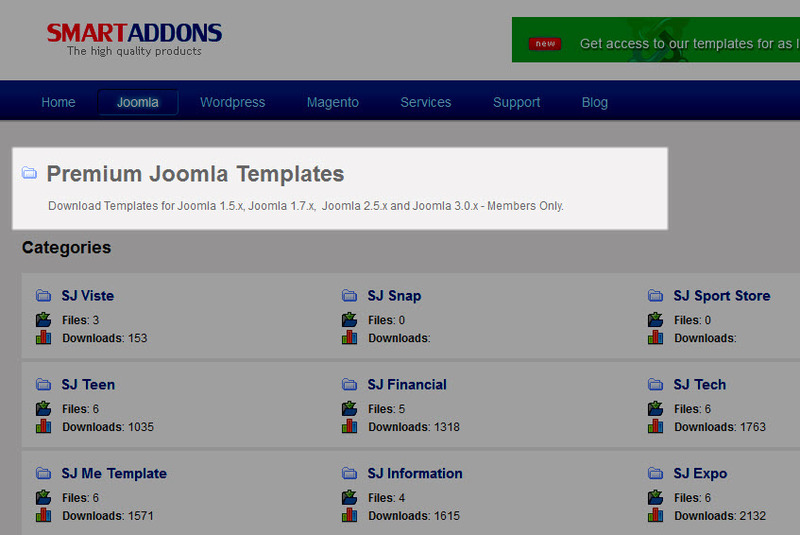 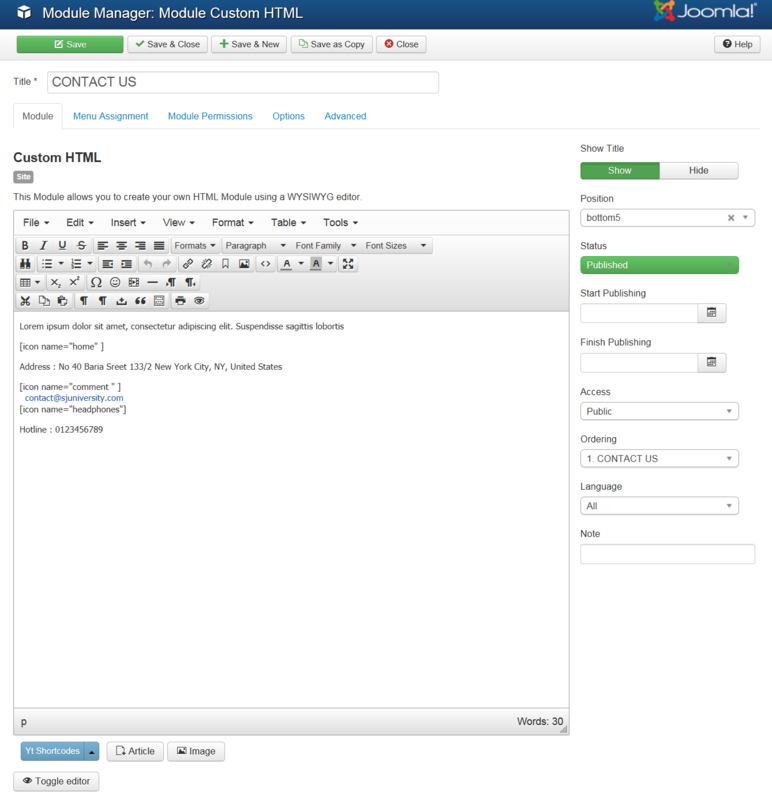 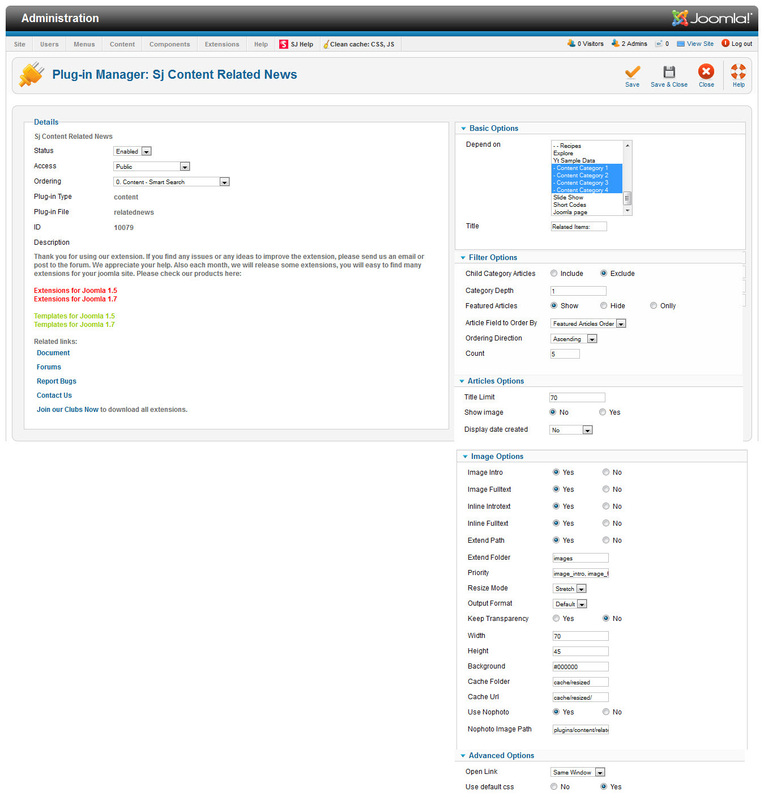 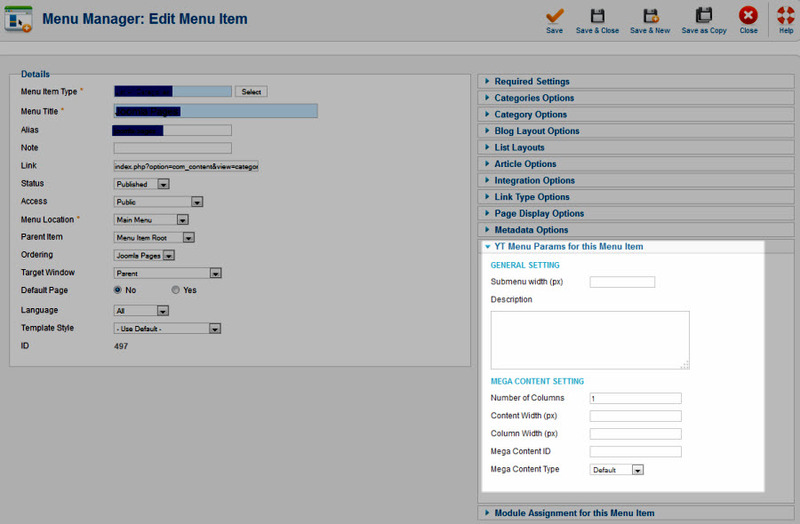 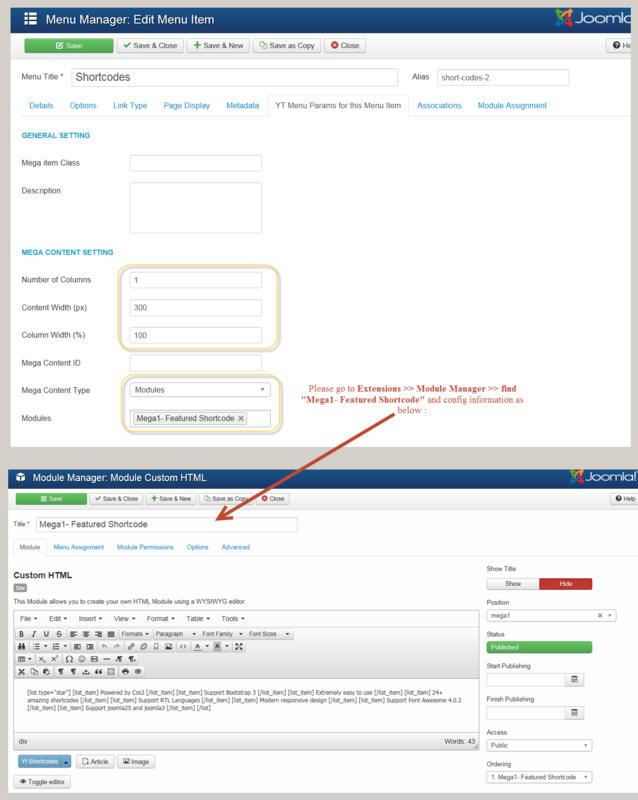 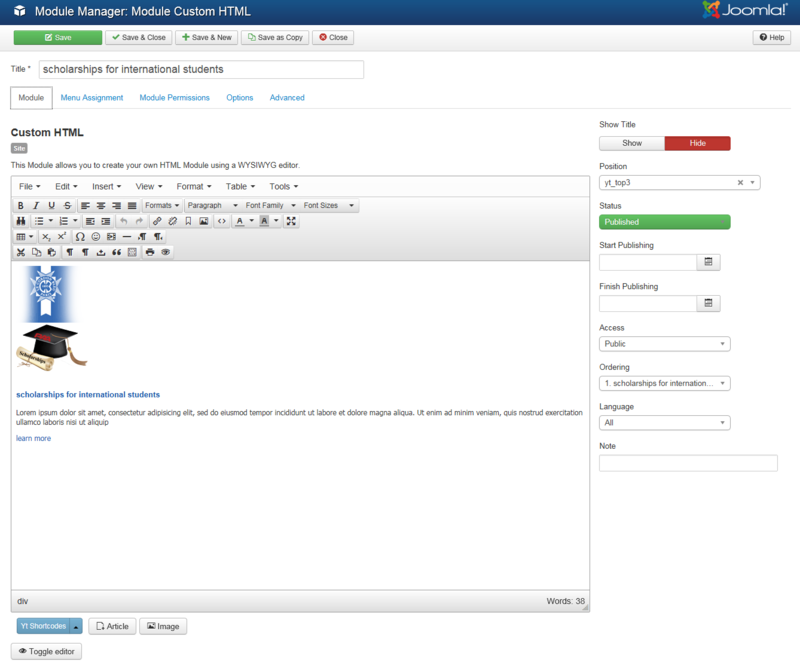 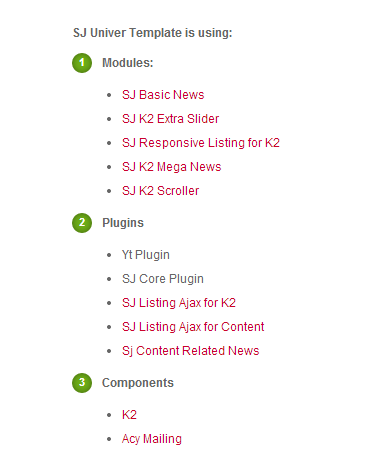 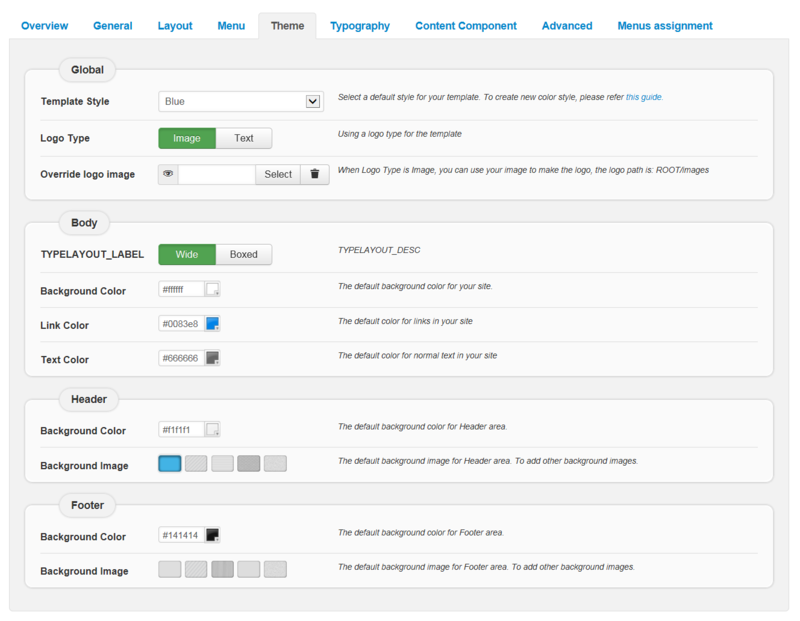 SJ Listing Ajax for K2 supports to insert Load more button in item-list view of K2 Component. 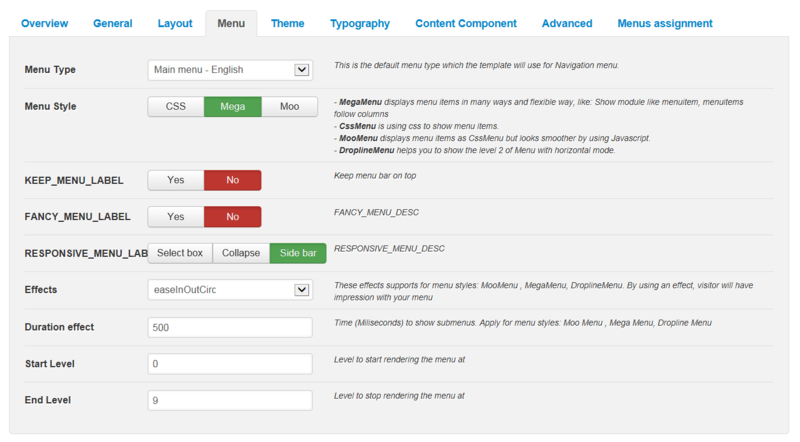 This helps load items on the font-end just by clicking on Load more button without reloading its page, please go here. 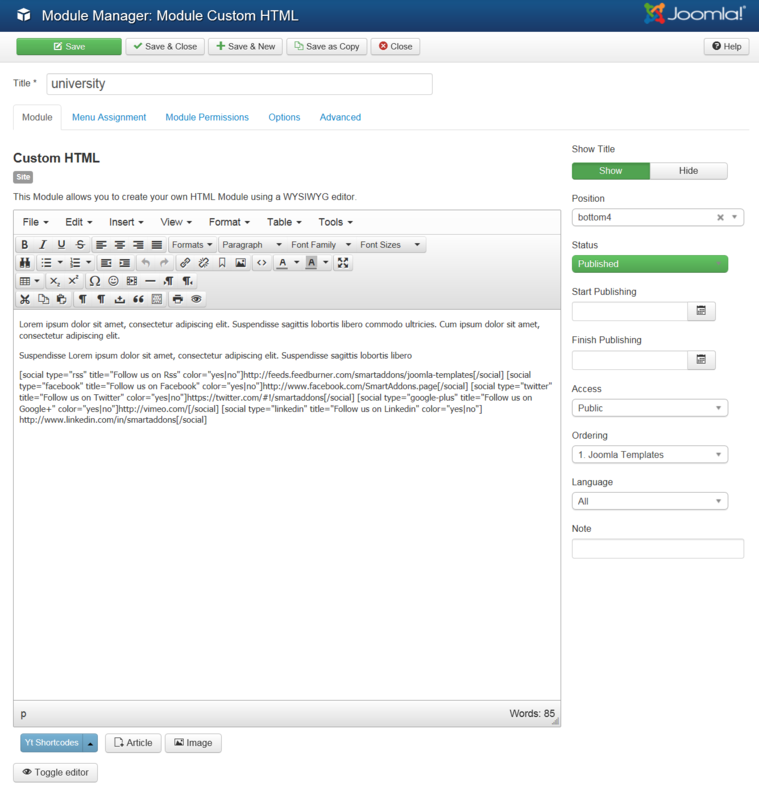 SJ Listing Ajax for Content supports to insert load more button in Category Blog or Featured Articles template of Content Component, please go here.